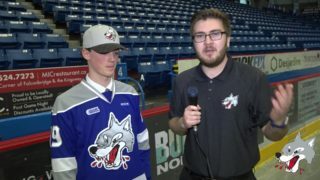 The Sudbury Wolves are pleased to announce that goaltender David Bowen has made a commitment to the Hockey Club. 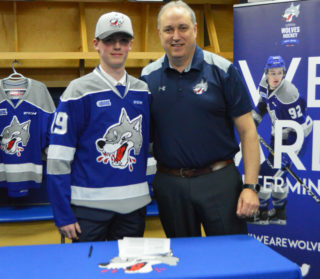 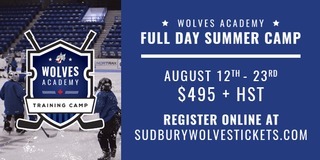 “David showed tremendous compete throughout both last year and this year’s training camps and earned his contract with our hockey club,” said Rob Papineau, Sudbury Wolves VP of Hockey Operations and General Manager. 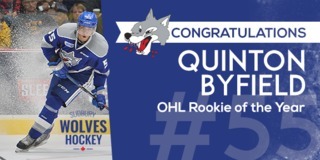 David was selected by the Wolves in the 13th round of the 2016 OHL Priority selection. 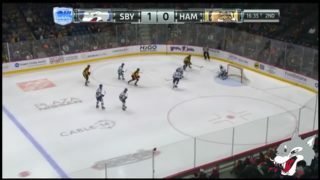 He is also the son of Joe Bowen, the voice of the Toronto Maple Leafs. 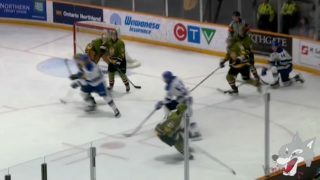 The 6’, 152lbs goalie achieved a 1.36 GAA in 21 games with the Markham Waxers last season.